Machine learning techniques have developed tremendously over the last two decades. We’re currently witnessing the renaissance of the supervised learning, which is directly influencing our lives - mostly without our awareness - via the search engines, recommendations systems, social networks and more. As with any well developed technology, we are asking the same question again - how can it influence our culture and change our perspective on the surrounding world? How can we adapt those tools to be used in architecture? What could be the benefits for the designers and how can machine learning change the way we work and create? The premise of a flexible and ever-learning, ever-adapting work environment seems like a viable vision of the future for the creative industry. To achieve that, we need to know exactly how and why machine learning works. Finding a creative application for this set of tools in not an easy task, and requires us to develop a new understanding of the digital modelling concept. Our parametric models have to account both for human and machine readability, to be able to benefit from the two worlds. To make it happen we need to work on the translation between the organic and the digital memory - the common encoding. 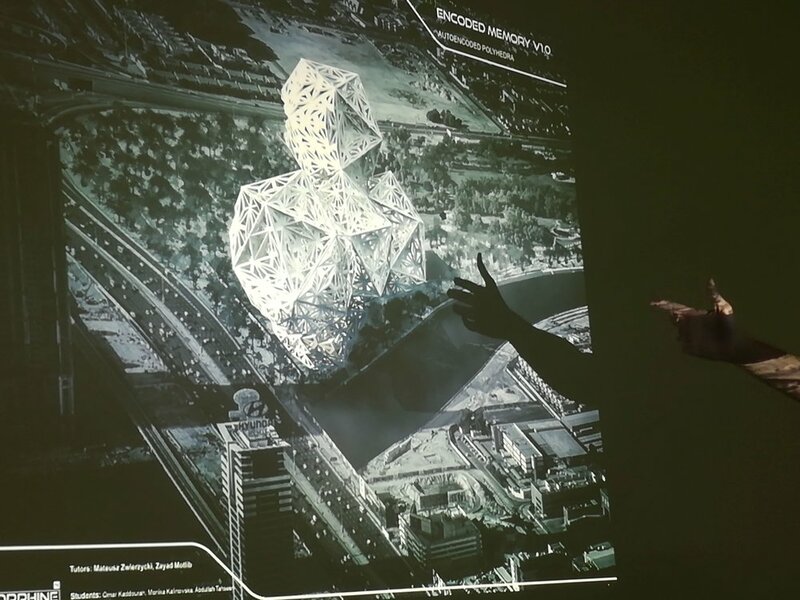 Encoded Memory is an advanced Grasshopper workshop that aims to explore the potential of machine learning in the development of an urban fabric of a particular sector in Dubai. 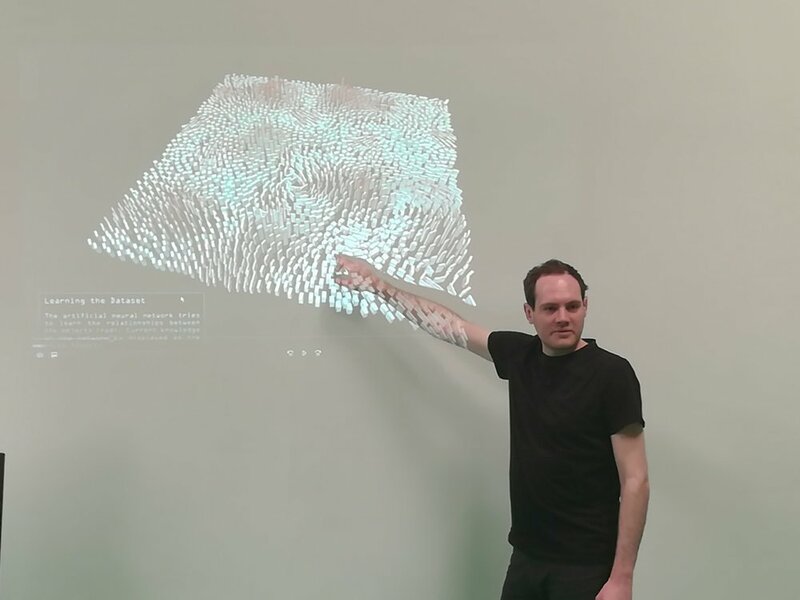 The program will demonstrate how the parametric model is presented to the neural networks and other machine learning tools and how it can influence its effectiveness and decision-making process in directing the design workflow. Multiple data sets were tested in tandem with different techniques. The participants will explore such concepts as: regression, classification, backpropagation, clustering, autoencoder networks and more. 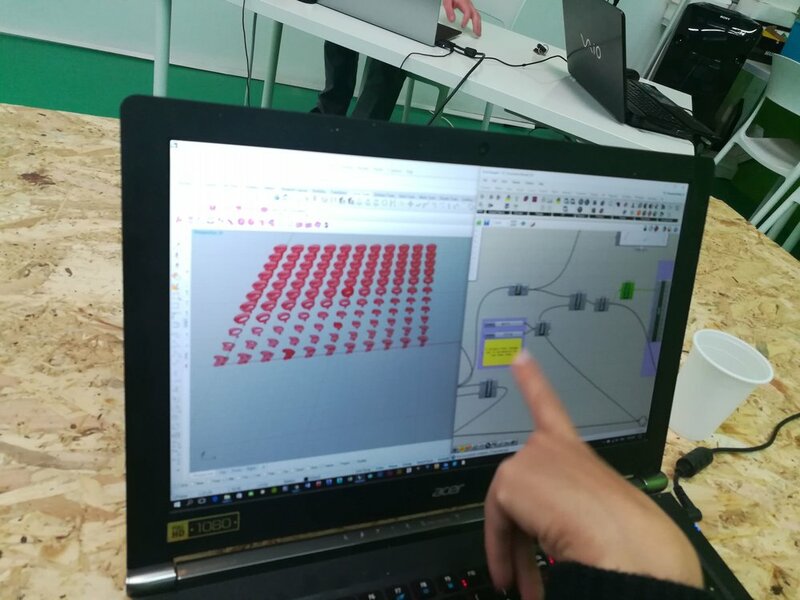 Based on the neural network interpretation of the input data, participants will be able to generate multiple design proposals, which will give them a better understanding of data interpretation problems and decision making process. They will also able to intervene to adjust the data, or the outcome, in order to influence the network future direction. During the five-day workshop, the applications of machine learning tools in multiple roles will be investigated - from the designer’s adviser to the self-learning generative method. Those methods will be employed in the decision-making process, learning how they can assist in the exploration of the parametric space. In order to utilize these tools, participants need to know exactly how they work. To get familiar with the theory, they have to closely monitor the learning and decision making processes, and learn how they respond to the given data set. Rhinoceros 5 and Grasshopper 0.0.97 will be used as the main software platform, along with other GH plugins, mainly Owl (machine learning-oriented data processing), Anemone (looping the GH’s computation graph ), Ghowl, Mesh Tools and Uto MeshEdit. The Owl plugin will have its first public appearance and will be used for the generation and training of all the machine learning tools used during the workshop. · Application of machine learning in expanding and navigating the design space, generating different possibilities based on the design intent. · Engaging with the machine learning tools, and guiding the possible outcomes. The first two days will be spent exploring the tools and working on selected techniques. During this time, the participants will be familiarized with the variety of machine learning tools and the classes of problems those can tackle. A great accent will be put to show the importance of the training data and its quality, as well as the ever-present design parametrization problem. In the following days, the task is to apply this newly gained knowledge to a fictitious design problem. The imaginary nature of the problem is to be chosen on purpose, so that the participants are not limited by the practicality of the methods they are exploring. With the current stage of machine learning in architectural research, this seems a plausible approach, which is further motivated by the lack of existing workflow solutions or even naming conventions which could guide the thought process.The learned techniques will then applied in the following three days to develop individual projects developed by the participants in groups. The design intent will be guided away from the production of a single outcome, with a deeper focus on the process of generation and exploration. The workshop will also explore the potential and limitations of the current Owl plugin and provide new ideas for implementation in the next release. 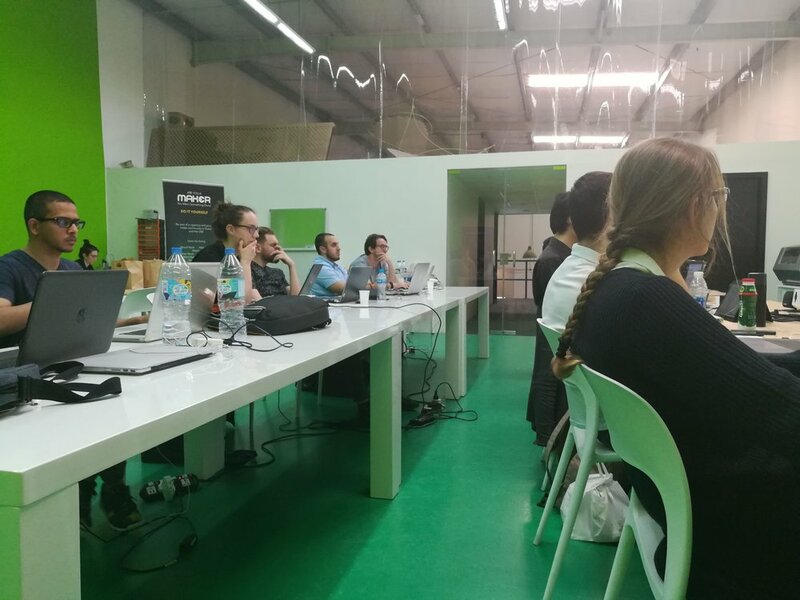 This is seen as a great success of the workshop in bringing the machine learning discipline closer to the architectural community, by responding to their needs and potential workflows enabled by the development of new tools. The Workshop materials are structured to cater for participants with Basic grasshopper and Rhino skills ONLY. NO scripting skills required. Participants will be working in groups during the last two days of the workshop, each developing an urban scheme for a selected site in Dubai. Each group will develop their own concept based on the techniques taught in the previous three days, directly supervised by workshops’ tutors.